Paris will sue American rental website Airbnb for its 1,000 illegal rentals ads that violated a French rule of having to use a registered number in the advertisement. This was disclosed by Paris Mayor Anne Hidalgo in an interview with Journal du Dimanche newspaper. 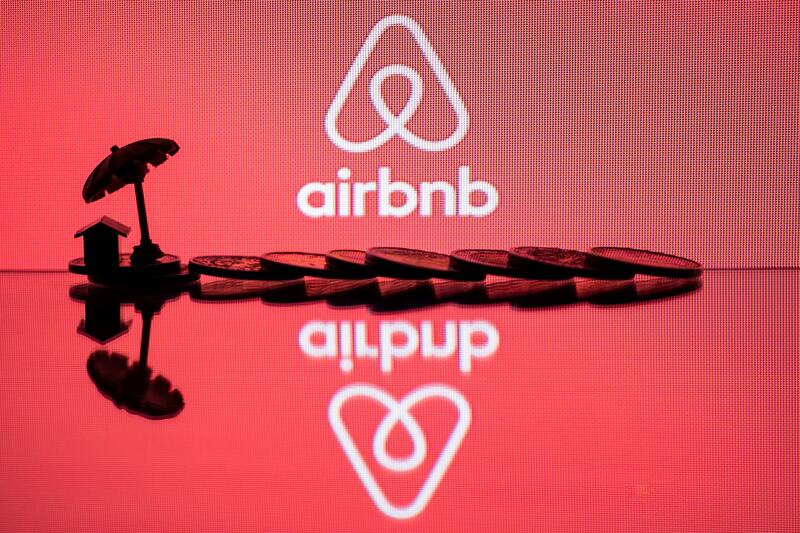 The legal action, if the ads found violative, could cost Airbnb a whopping 12.5 million euros ($14 million) as fine. French law makes it compulsory for homeowners renting out their places to limit the rental period to 120 days in a year. That puts the onus on rental platforms and their advertisements to carry a registration number to ensure the right enforcement of the law. According to the Mayor, Airbnb has broken the law and is liable for prosecution under a law passed in 2018 that slaps fines on erring companies up to 12,500 euros for every illegal advertisement carried. However, a spokeswoman for Airbnb said it had taken every step to help customers in Paris to comply with European rules. For Airbnb, the legal action, hefty fine and the brand damage can be a bit hard as France is the second-largest market of the rental site after the United States. In Paris, it boasts of 65,000 home listings for rental service. If Airbnb faces action in this huge market for the alleged violation of the law, it will also be yielding space to competitors like HomeAway and other Paris hotels. By taking legal action France is showing its determination to maintain the serenity and peace of neighborhoods and not to allow homes becoming makeshift hotels or Paris luxury apartment rentals. On the website, Airbnb claims that it has been fully complying with the French law. It notes that once a property is booked for 120 nights in one of the 18 French cities where the law is in force, no more bookings are allowed as the calendar gets blocked. It is an automatic time limit. The American rental site points out that the same practice is followed by other holiday rental services as well, which are part of the French holiday-homes body, UNPLV. It is a hint that Airbnb may challenge the legal action of Paris.